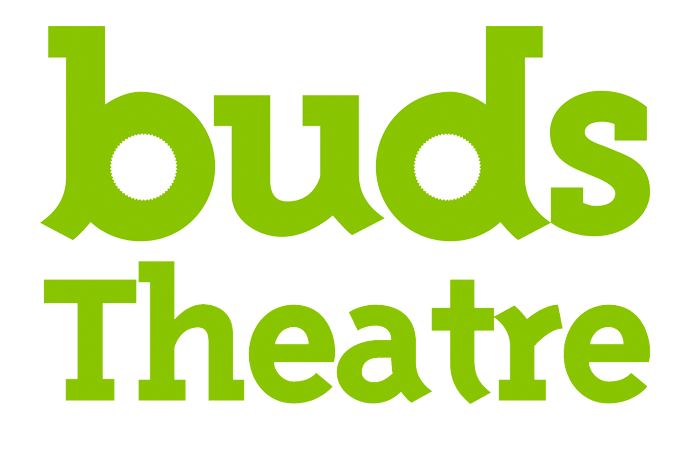 Hold On by Wisely Chow The play is based on a telephone conversation between separated siblings. According to Today Newspaper, 7th March 2015, the amount of Singaporeans working overseas has increased by a third over the past decade. This can cause anxiety between family’s and lead to dispute and/or disengagement. 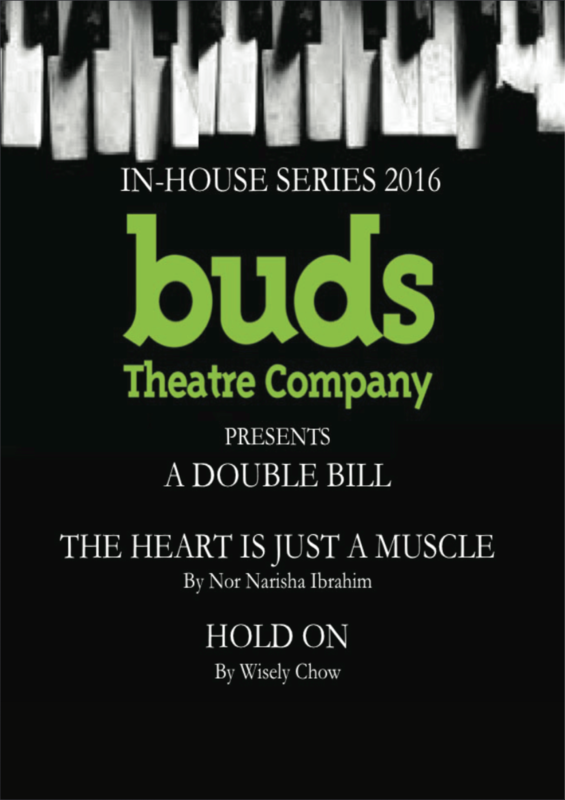 The Heart is just a Muscle by Nor Narisha Ibrahim This play is written in response to a broken heart. A first relationship gone wrong. It addresses the issue of loneliness when we are left, abandoned by one we think we love. Someone we have committed ourselves to, full of hope of shared memories, only to be forgotten, left behind. It is formed cleverly as a discussion between a girl and her heart and reveals multiple points for discussion.